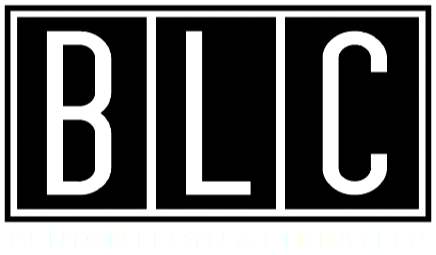 Benton Lloyd & Chung was formed in 2012 when friends and former colleagues Shomari Benton, David Lloyd, and Peter Chung, joined forces to create a new firm that focused on practical results and excellent service. We are innovative, diverse attorneys with unique legal and business backgrounds. We are respected for our expertise, service, and creative problem-solving. Our deep understanding of the law is complimented by our practical business experience as entrepreneurs, educators, community leaders, and active, engaged citizens. Fueled by our entrepreneurial spirit and driven by our client’s success, we are committed to help you achieve your objectives in a practical, timely, and ethical manner. Our practice leverages technology, alternative billing structures, and a lean operational infrastructure to provide you with efficient, cost-effective legal services. Benton Lloyd & Chung is 100% minority owned and MBE / DBE / SLBE Certified.